With so much speculation and uncertainty about the long term viability of diesel, we attempt to uncover the facts. 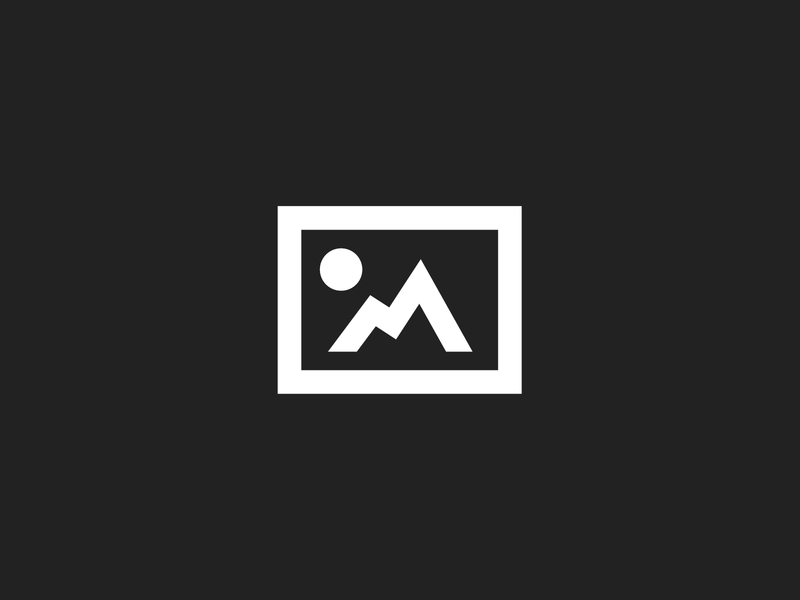 Business Mileage based company car tax. There was a further 25% reduction for cars that were 4 or more years old at the end of a tax year. This system encouraged drivers to drive more business miles than they otherwise would, increasing congestion, and as there was no incentive to choose cars with lower Co2 emissions, increasing pollution. Older cars were effectively encouraged, by dint of the 25% reduction. The Kyoto protocol, an international agreement to set binding Co2 emission reduction targets, was one of the primary motives for a reform of the company car tax rules, with the charges based on Co2 and the value of the vehicle, with mileage no longer a factor. This did provide a financial incentive to choose vehicles emitting less Co2. As diesels do emit less Co2 than an equivalent petrol, it lead to a rise in diesel sales to company fleets. This did result in a fall in carbon output, but it led to a rise in local pollutants, (chiefly nitrogen dioxide – NO2) and particulate matter, which are partly responsible for smog and dirty air in cities and have been linked to asthma, and raised risk of heart attacks, strokes, and Alzheimer’s disease. In an attempt to counter the local pollutant effect, a diesel surcharge of up to 3% was levied. Originally, this surcharge was due to be scrapped, but it will be delayed until the 2020/2021 tax year. The full magnitude of the health effect wasn’t fully understood by the government of the time, and if it was, it was overlooked in favour of meeting the C02 reduction targets. The targets were achieved, and in some years (2011), over-achieved. 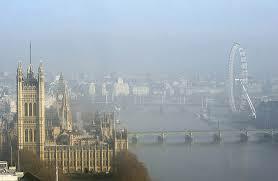 However, now, in London, nearly 40% of all particulate and NO2 emissions comes from diesel vehicles. Under EU rules, sites are allowed to breach hourly limits of nitrogen dioxide 18 times, in a year, but in 2017, these were exceeded by the 5th January. According to Alice Munro, Nurse and Coordinator of the group at public health charity Medact. 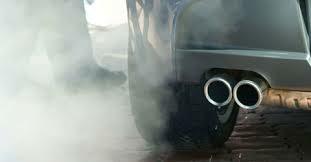 Groups such as Doctors Against Diesel and Clean Air In London are lobbying for diesel bans in the capital, and cities such as Bristol, Birmingham, Manchester, Liverpool are forming their low emission zone (LEZ) strategy, with some cities, such as Oxford, discussing the expansion of their existing bus-only schemes to include other vehicles. They may be based on Euro Emission standards with anything but the current Euro 6 standard banned, or it may be a blanket ban on all diesels, or by vehicle type. 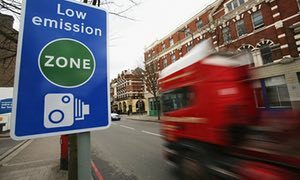 One city council, Westminster, is trialling a 50% surcharge for all visiting diesel cars that are parked in Marylebone. From 3 April 2017, the charge will rise to £9.80 per hour. Experience tells us that schemes of this nature are likely to be copied in other UK cities. Until government announce their strategy (rumoured to be a diesel scrappage scheme at the next budget in Autumn), the only thing that we can be certain of is uncertainty. That said, the car buying public seem to have made their decision, with 4.3% fewer diesel cars sold in January 2017 than at the same time last year, according to the Society of Motor Manufacturers and Traders (SMMT). This continues a trend of falling diesel sales, and a reduction in market share (45.1% diesel compared to petrol’s 50.7%). Does this signal the death of diesel? The truth is, we don’t know, but the level of anti-diesel sentiment is more palpable than ever. Company Cars : Diesel vs Electric – How do they compare when it comes to the company fleet?